Sunset Gardens Greenhouse and Floral has been a part of your life's milestones since 1974. Come see the many ways that we can celebrate your milestones! We offer one of the LARGEST selections of garden decor. 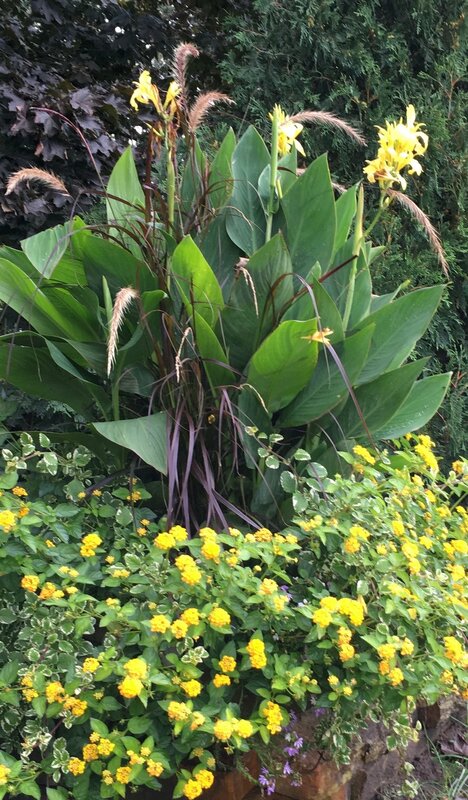 We'll work with your water garden design and help you find the right plants and flowers. Bedding plants guaranteed quality, priced right! We will custom design arrangements using fresh flowers or silk flowers for any occasion as well as blooming plants. We will gladly work with you to create your picture perfect arrangement! We are a full design and building service. We'll complete your outdoor living space with retaining walls, water gardens or simple entrance gardens. Let us help you give your outdoor living a facelift!